Join NBYT for Two Magical Events! CINDERELLA is the Tony Award-winning Broadway musical that’s delighting audiences with its contemporary take on the classic tale. This lush production features an incredible orchestra, jaw-dropping transformations, and all the moments you love—the pumpkin, the glass slipper, the masked ball and more—plus some surprising new twists! Rediscover some of Rodgers and Hammerstein’s most beloved songs, including In My Own Little Corner, Impossible/It’s Possible and Ten Minutes Ago, in this hilarious and romantic Broadway experience for anyone who’s ever had a wish, a dream… or a really great pair of shoes. NBYT has a limited number of front mezzanine seats for $70 each and middle mezzanine seats for $50 each. To join us, email info@nbyt.org or call 860-515-8115 and reserve your seats before Wednesday, November 18. 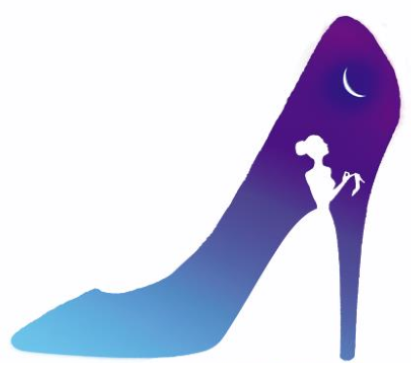 On SATURDAY, JANUARY 16, NBYT will offer a BROADWAY CONNECTION MASTER CLASS in “Triple Threat Technique” for ages 10 and up from 9 AM to 12 noon with a performer from Cinderella who will come to NBYT. Broadway Connection provides students the opportunity to work in a positive, familiar, and intimate environment with current Broadway performers. The Master Class includes a warm-up and technique work in acting, singing and dancing, and finishes with a Q & A session in which participants are encouraged to ask about education, auditions, moving to New York, traveling with work, and the excitement of performing every night! The three-hour Master Class costs $40 and will be limited to twenty-five students. Parents may join for the Q&A and to take photos. To register, email classes@nbyt.org or call 860-515-8115. Payment should be made at the time of registration. Next Next post: WINNIE THE POOH! NBYT Join NBYT for Two Magical Events!